Join 14,970 other online Players! 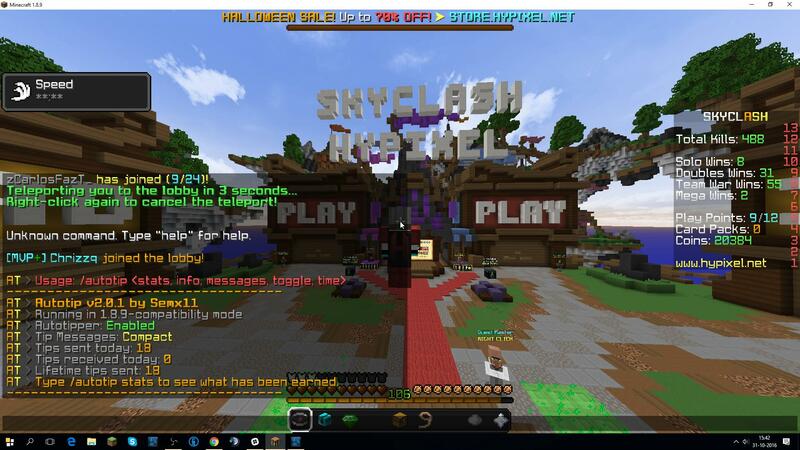 This is an issue with Hypixel, after you have tipped someone in a gamemode, it won't show any successful tip messages, but it does add the XP earned (server-side). We can't track those stats, sadly. You will not get banned for using it.